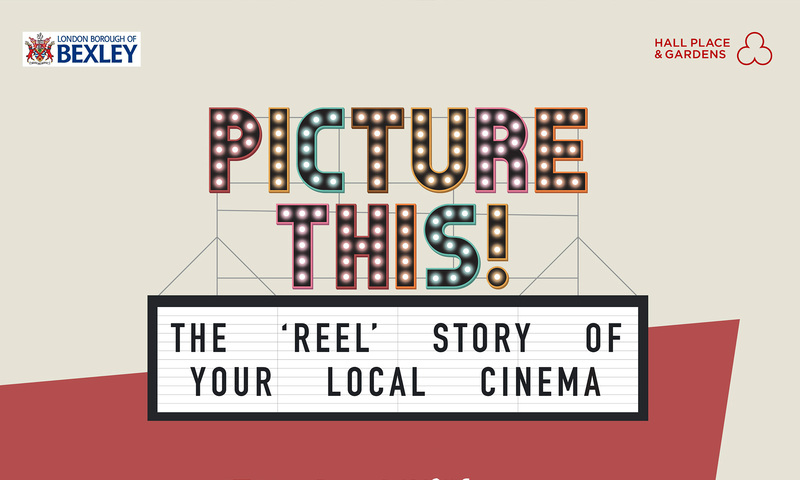 Discover the rise of Bexley’s many cinemas since the first opened in 1912, and how the changing nature of Britain through the decades threatened their survival. 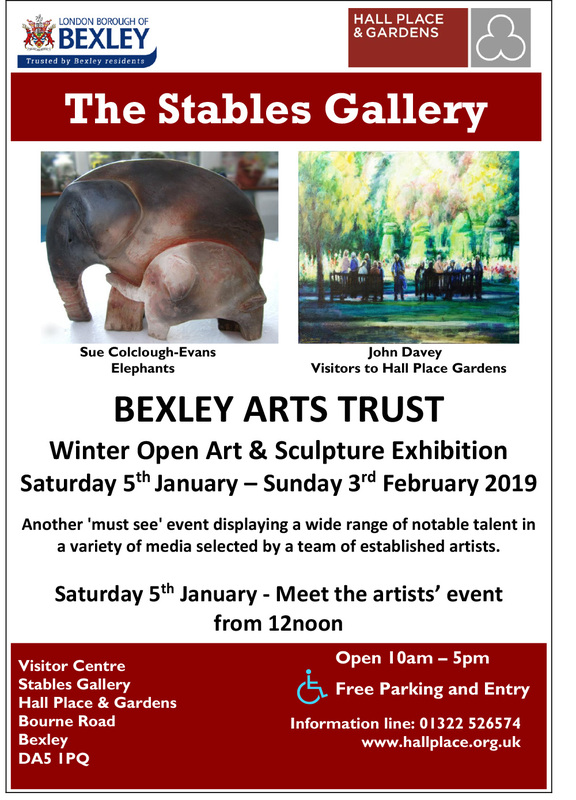 Bexley Art Group Original paintings for sale in a variety of media by local artists. 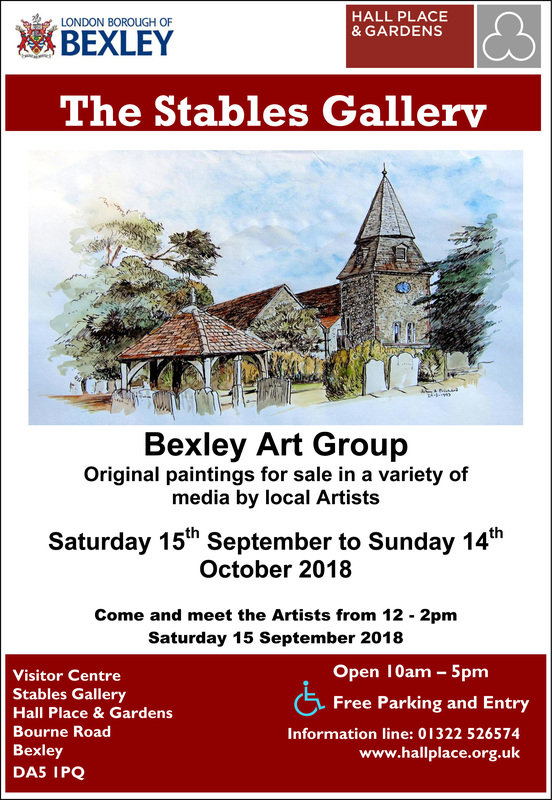 Saturday 15th September to Sunday 14th October 2018. 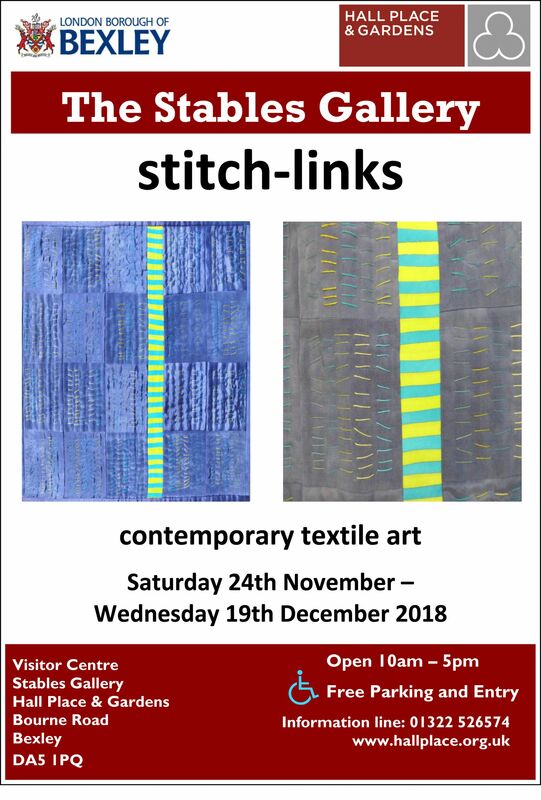 STITCHED LINKS Contemporary Stitched Textiles and Mixed Media Exhibition 24th November - 19th December 2018 Open Daily 10.00am – 4.30pm Free Admission Ticket information: Free entry. 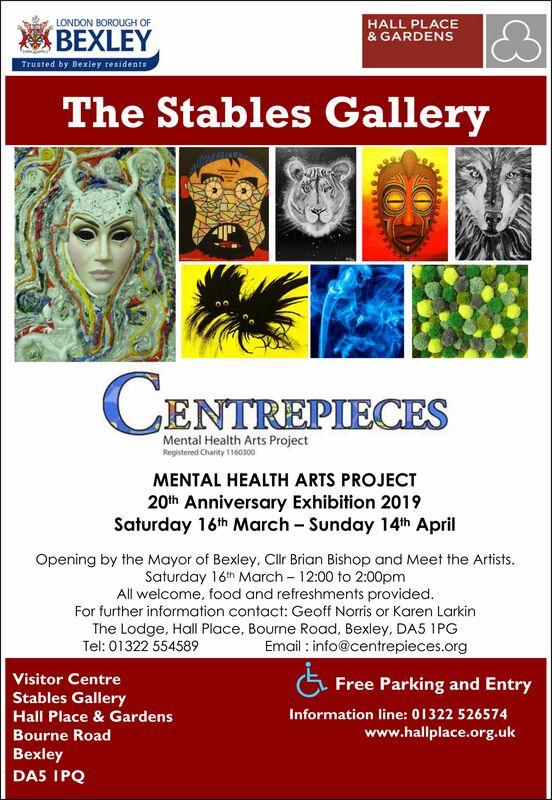 Please phone 01322 621238 or visit the historic house reception if you have any queries. 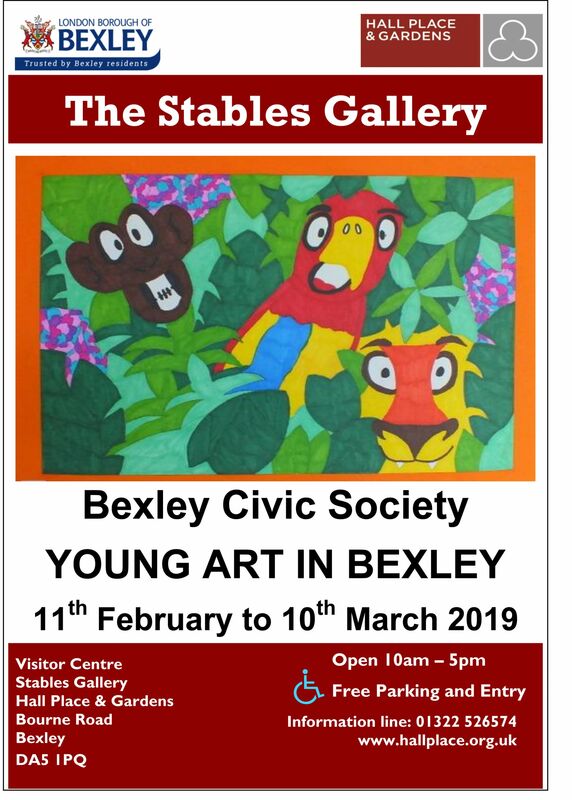 For all activities and events children must be accompanied by adults. If you need special assistance please let us know in advance by phoning 01322 526574 to speak to a member of staff.